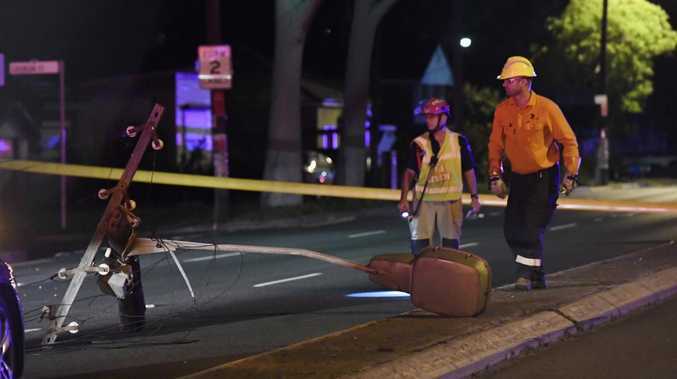 MOTORISTS in Sydney's southwest have luckily avoided injury after a car brought live wires down over a major arterial road. 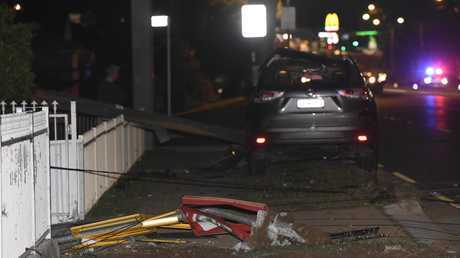 Police will allege that a car travelling on Canterbury Road, Roselands crashed into a power pole at around midnight, causing electrical wires to fall over a passing truck and onto the road. Part of the damaged power pole also hit a nearby house. Emergency services were forced to close Canterbury Road in both directions. 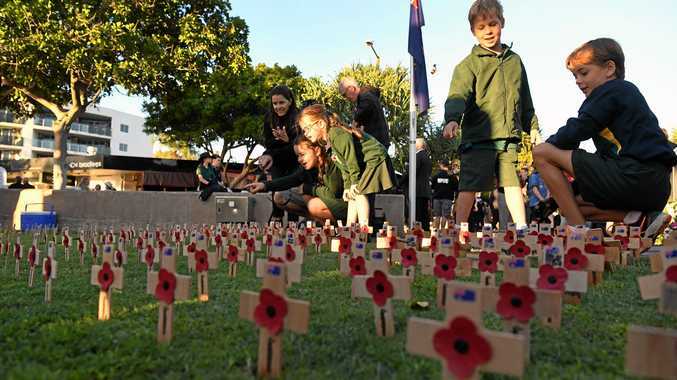 Cars could be seen queued up to 100m back. 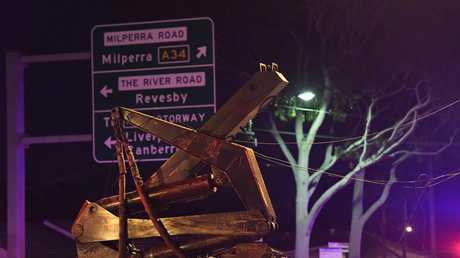 One man, who did not wish to be named, said that the wires came down just metres from his car. "I've already been stuck here for an hour, and police are saying it could be four more hours before I can leave," he said. "There are a lot of angry drivers here." 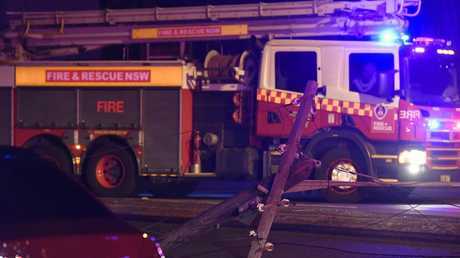 Shockingly, more than ten cars drove over the live wires before emergency services could establish a perimeter. It is understood that the driver was breath tested at the scene and was subsequently arrested.